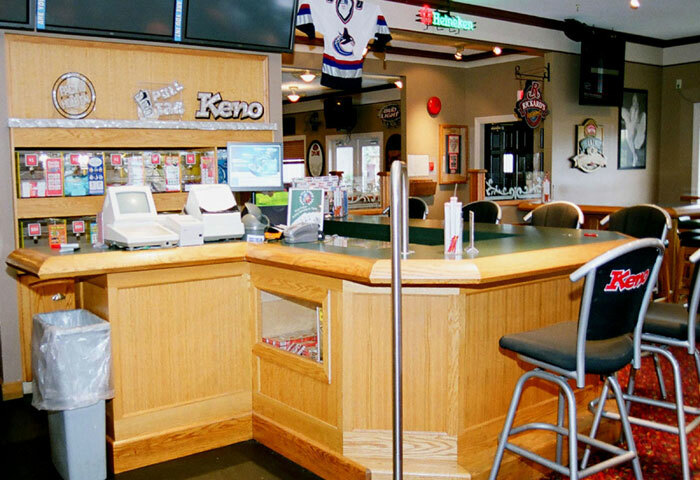 Cheers Pub Abbotsford, 2814 Gladwin Rd. 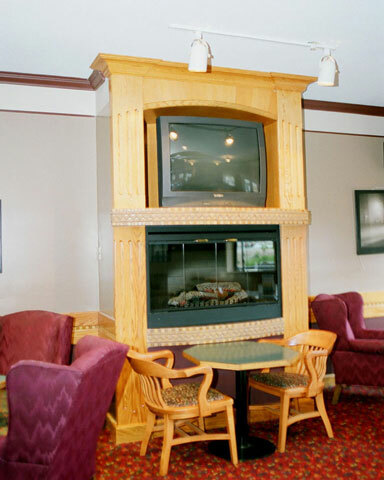 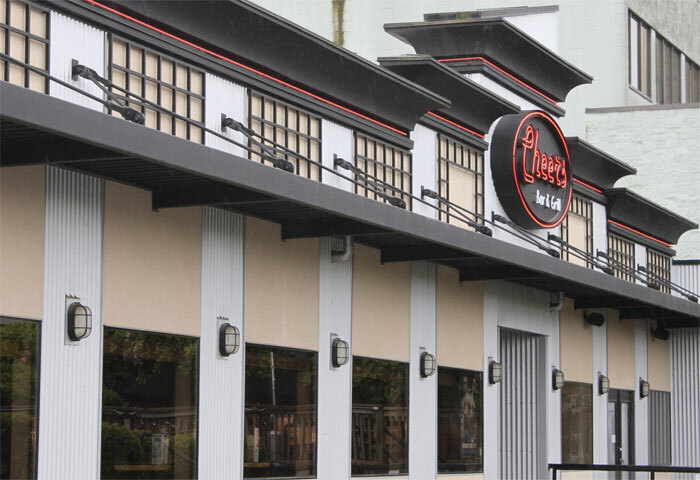 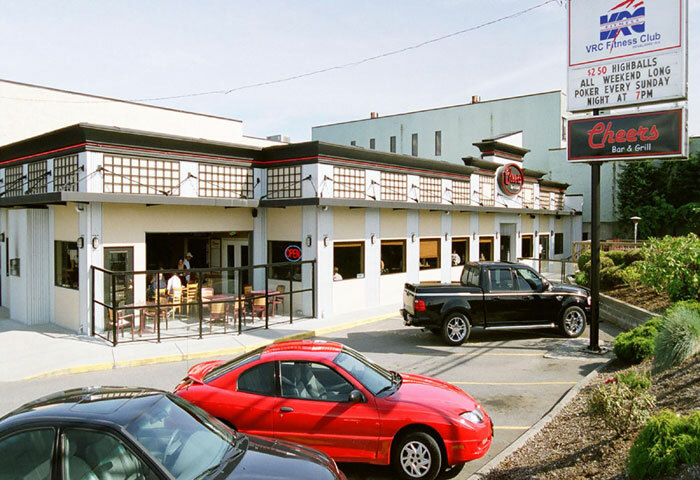 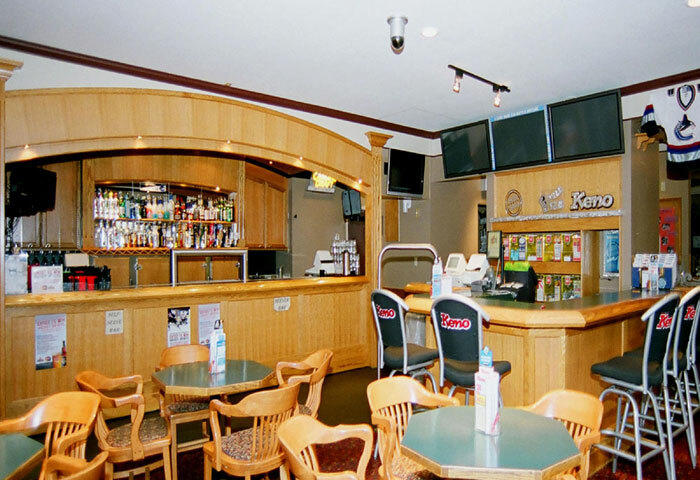 Abbotsford , BC by KDS Construction Ltd.
Extensive Renovation of Exterior and Interior of popular Abbotsford Pub. 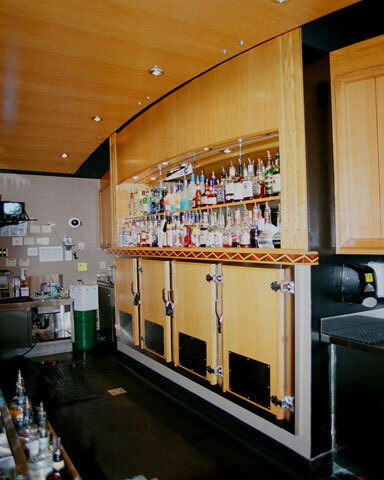 Included in project was detailed millwork all throughout the interior.